Passport. Check. Tickets. Check. Camera. Check. These are must for your travel to Malaysia but didn’t you forget something important – The language. Knowing a few words or phrases in Malay (sole official language of Malaysia and Brunei) wouldn’t hurt anybody. Without the language everything can just seem so alien and unfamiliar. 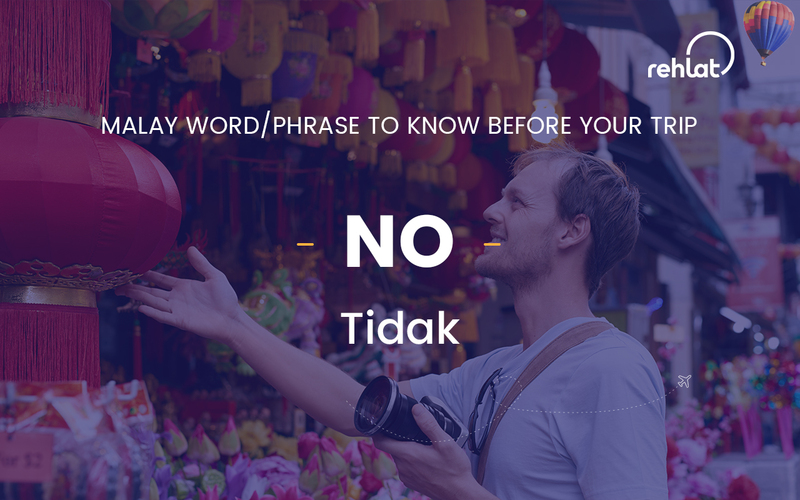 Here are 10 basic Malay word & phrases that can help you get along with locals. 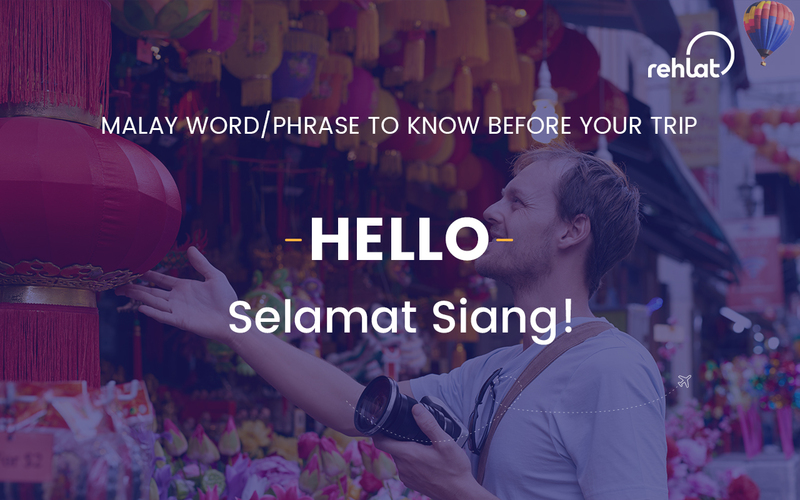 Hello – Halo / Selamat Siang! 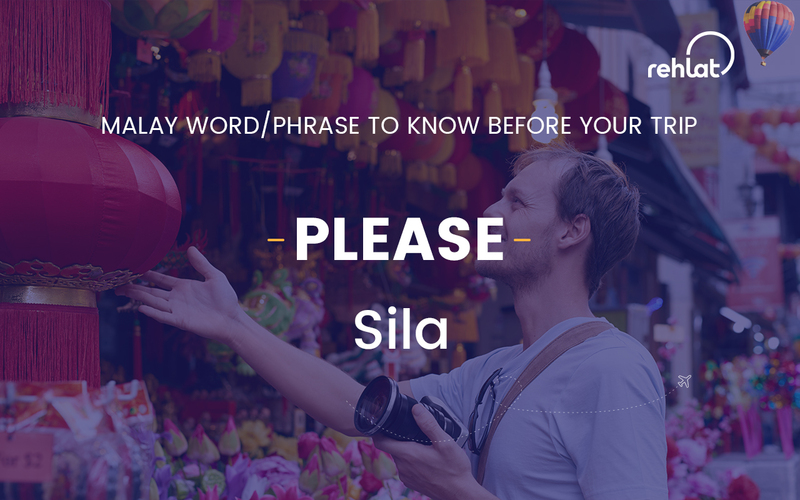 A “Please” adds value and humbleness to your sentences. 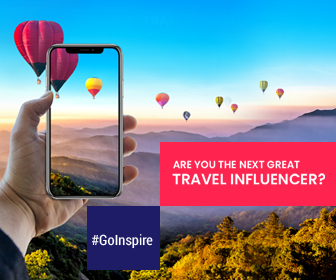 One word to help you through out your trip. Common word that can be used for food, clothes, things to do, and everything else. 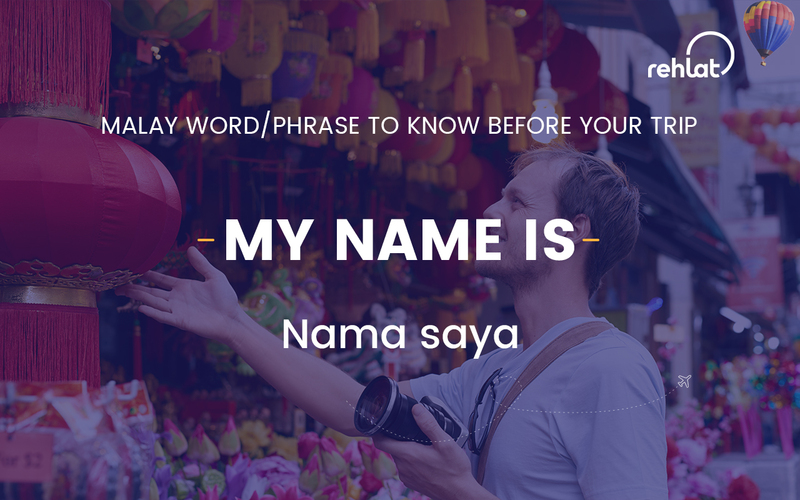 Introducing yourself is a good idea to make some Malay friends. 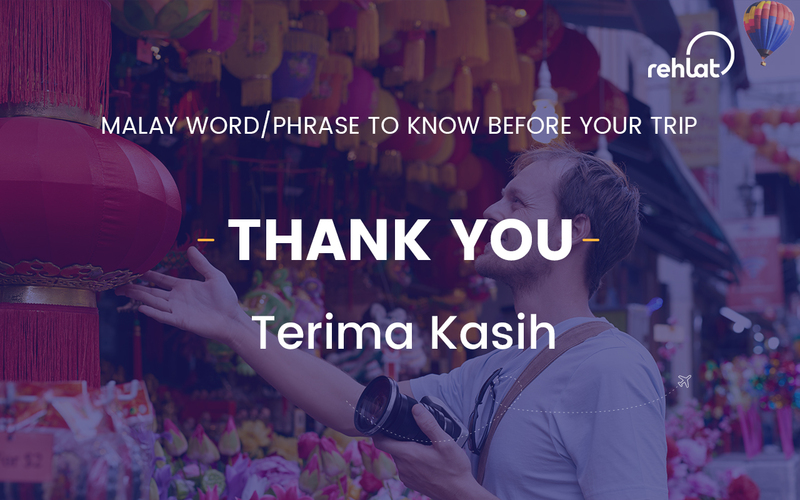 You should thank who helped you and when you say it in their language, it feels good. 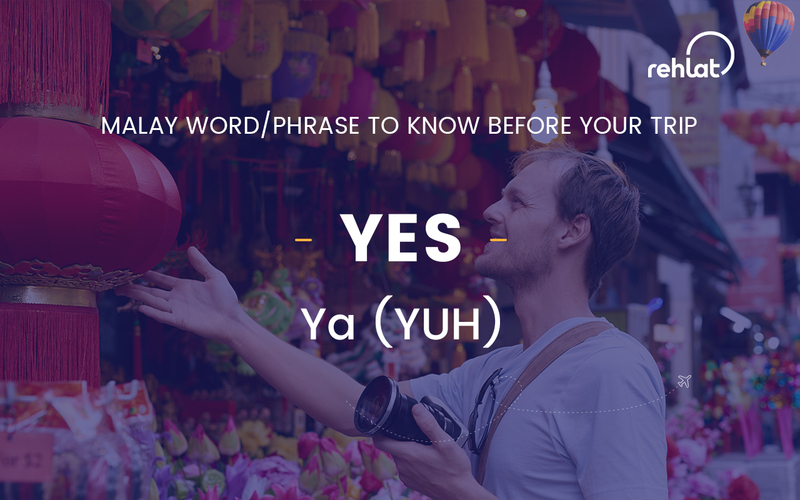 This will come in handy for your shopping trips. 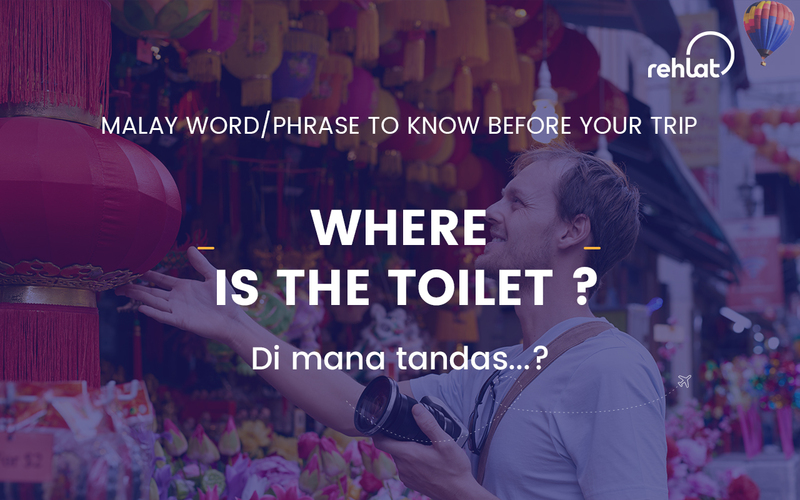 Where is the toilet – Di mana tandas…? This would help you whenever you are in trouble. 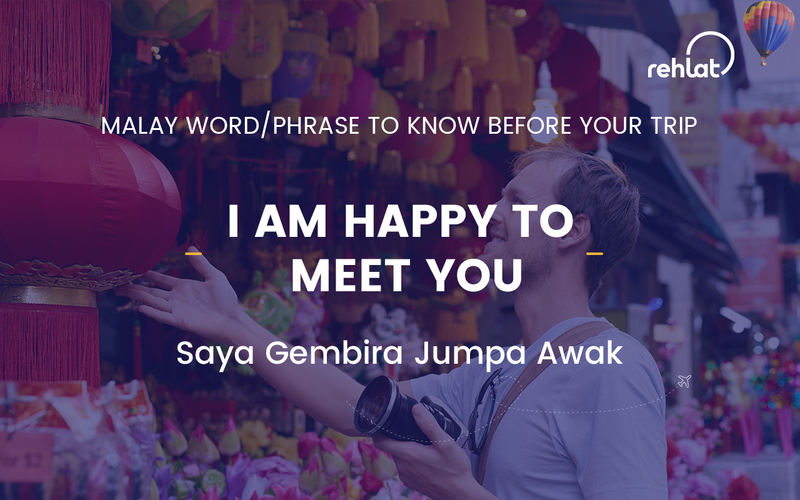 I am happy to meet you. – Saya gembira jumpa awak. 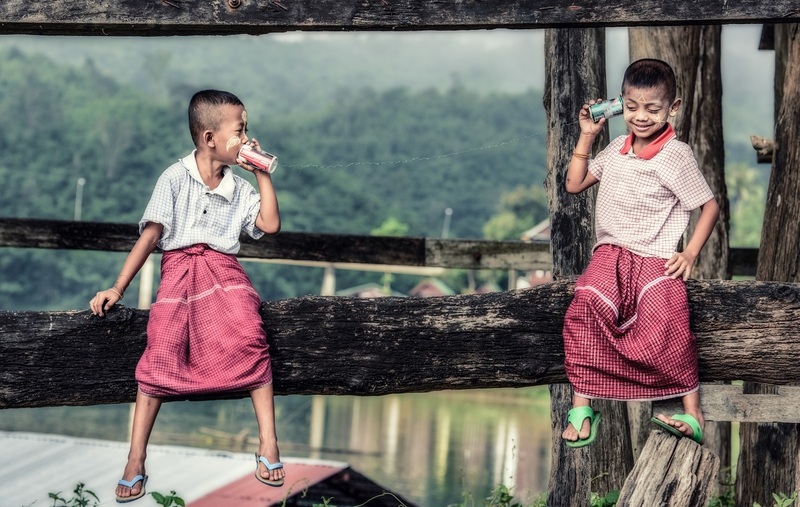 Bring a smile on someone’s face. 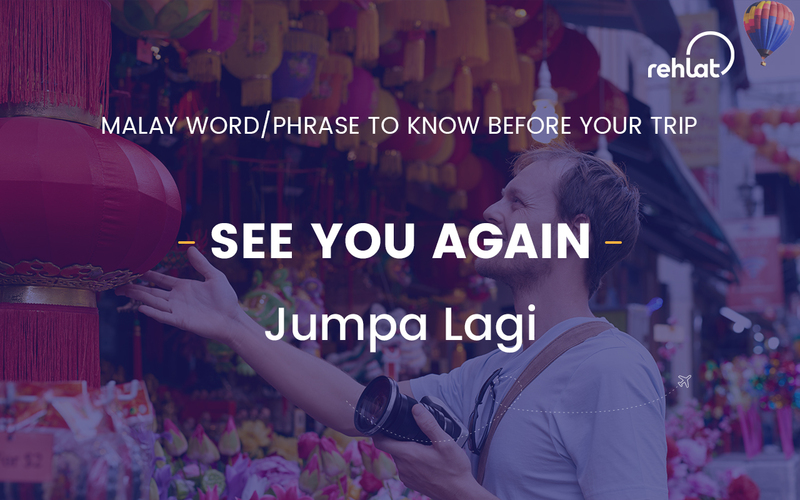 When leaving to meet again. 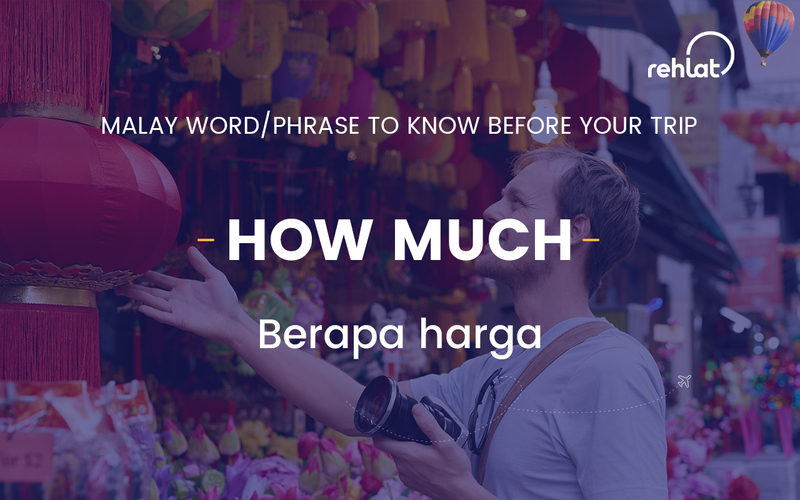 Which word you liked the most in Malay?